Do your kids have a passion for hobbies? Here’s why we should encourage children’s interests, no matter how strange or different they may seem to us. “I’ve had it with fountains,” I complained to my husband. What had been a cute quirk—my son’s fascination with fountains—was getting out of hand. It even took over an outing at the zoo, where he’d rush to see fountains instead of the bears and monkeys. Still, I bit my tongue. As strange of an interest it was to have, fountains still held a special place in our son’s heart. So we did what we thought would help nurture it even more. We made a photo book of all the fountains we’d taken photos of (because there were quite a few). We’d ask to sit near fountains at restaurants. And we showed him footage online of famous fountains around the world. Later, he moved from fountains to bridges. Now it was all about borrowing books from the library about bridges. Driving through them. And building them with toys. Meanwhile, his little brothers have had their own obsessions, though maybe a bit more typical. They love any type of automobiles—cars, trucks, trains. I can’t even keep track of how many little cars we have. At some point, children’s interests can feel overwhelming. Especially when it can determine your day (like visiting fountains instead of zoo animals). We’re more likely to pursue our passions than other topics we’re not excited about. It’s much easier to encourage learning about airplanes to a child who already has an interest in it. 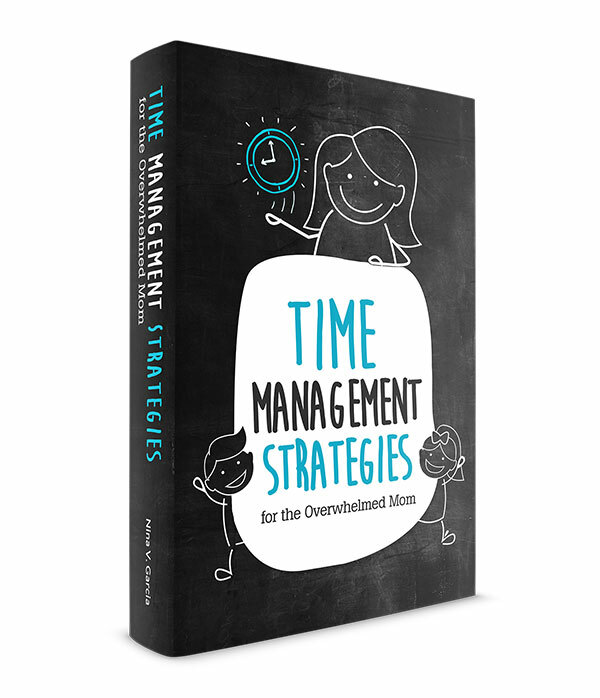 Read more on how to motivate your kids to finish tasks. Kids are more likely to learn about topics they’re already passionate about. Supporting our children’s interests also opens up a fantastic way to communicate with them. Let’s say your child is interested in marine animals. Imagine how much she’ll share what she knows as you take her to your local aquarium. Maybe you can borrow books about sharks and share those moments with her. These are all ways to open up a floodgate of words and stories your child can’t help but talk about. Parents sometimes make the mistake of unloading our interests on our kids. And at some level this is normal and even good. After all, it’s how kids learn the values and interests their families hold. But it’s one thing to share your love of your local baseball team on your toddler. It’s another to expect her to hold that same interest when she’d rather pursue another. After all, we’re better attuned to their lives when we support their interests. We learn more about our kids based on where their interests lead them. And we know ways to support those interests than if we had completely ignored them. It’s the little things. The painting set to the birthday girl who can’t get enough of art. The hockey games for the eight-year-old who can’t stop talking about her team. We nurture their interests and in turn, learn more about our kids than ever before. Let’s say your child is interested in a topic you know nothing about, or even seems strange to you. Maybe you didn’t grow up interested in that topic and could care less about it now. Or you don’t think kids her age should be interested in it to begin with. But imagine how crestfallen your child might feel if she realizes her parents don’t support the one thing she feels so passionate about. She might even feel like something’s wrong with her, or ashamed at why no one else seems to understand her interest in the topic. What if, instead, we support our kids no matter how off-beat or different their interests may be? We avoid isolating our kids with our full support and encouragement. Now that we know the importance of supporting our children’s interests, how can we best do so? Find books about the topic. Any time my kids show interest in a topic, I look for books in our library website. These make for fantastic reading sessions, especially with a book about their special interest. Take your child to outings about the topic. Many cities and towns offer events and outings that can nurture your child’s passions. Give toys about the topic. If your child has a birthday coming up, look for toys and gifts that tie in with her passion. I credit my relatives for filling our home with cars, trains and science kits, among others. Enroll in a class, if possible. 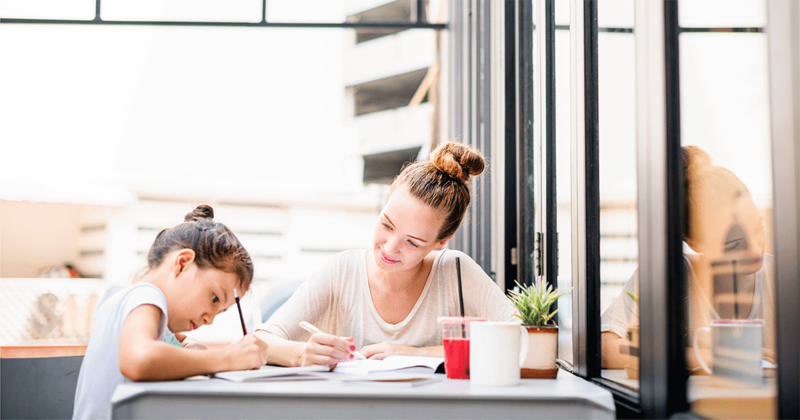 Does your child’s school offer extracurricular activities that could nurture her passion? Or maybe you can visit a local drop-in art class or enroll in weekly cooking lessons. Ask questions. Encourage critical thinking and your child’s passions by asking questions about her interests. Keep the conversation going as she expands on all she has learned or wishes to know more about. Get fantastic family conversation starters right here. I still have that photo book of fountains we compiled for my kiddo during his fountain stage. It reminds me how important it is to support our children’s interests, no matter how odd they may be. After all, I could’ve mocked his interest, asking why anyone would find fountains fascinating. But deep in his mind and heart, he found something wonderful about fountains. The way they work, and the beauty they reveal. And I’m willing to support that any day. 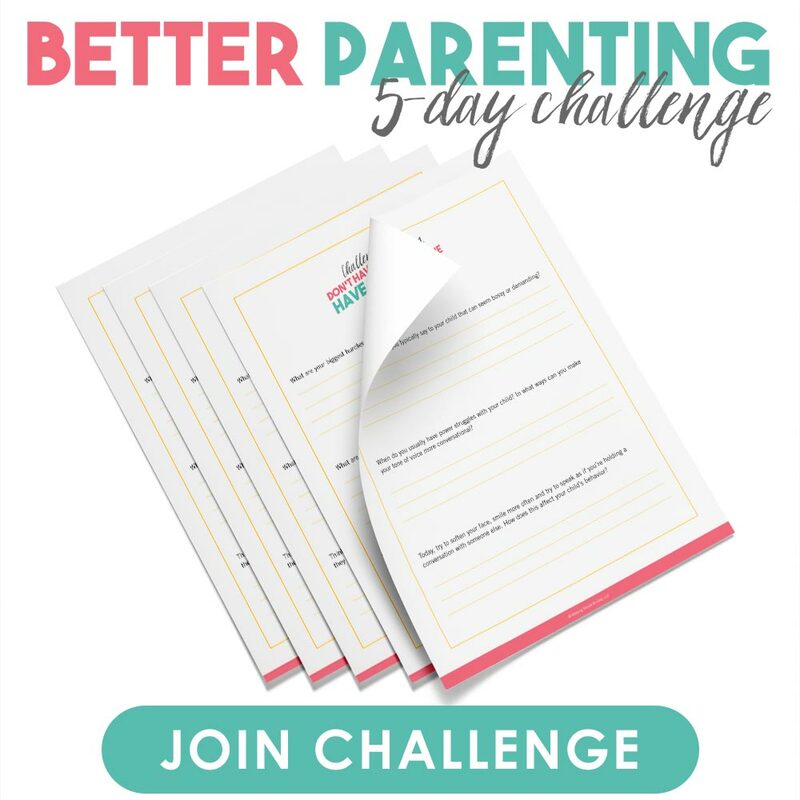 We’ll tackle one actionable tip per day that you can implement right away to drastically transform the way you raise your child… in ways you never imagined. This is your chance to challenge yourself and make the changes you’ve been meaning to make. Tell me in the comments: What are your child’s current interests? Did your children feel passionate about topics you found odd or different from your own? 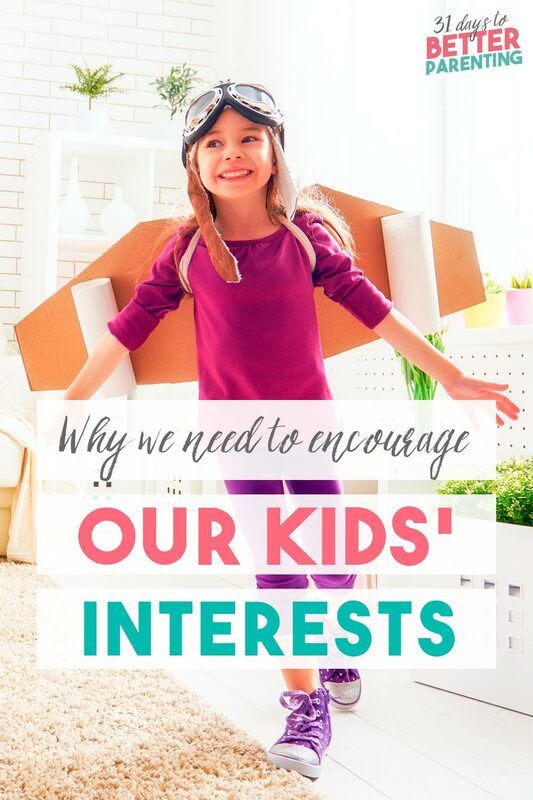 How do you encourage children’s interests? Love this post!! I’m joining te 5 day challege. I shared this post on my Pinterest account.